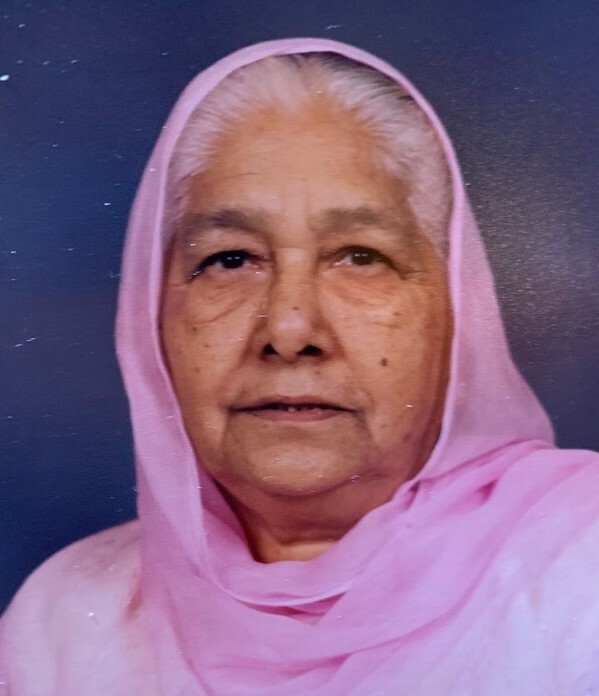 Obituary for Harbans K. (Singh) Jabbal | Bronson & Guthlein Funeral Home, Inc.
Harbans K. Jabbal of Old Bridge, NJ passed away January 22, 2019 surrounded by her beloved family at Raritan Bay Medical Center - Old Bridge. She was 91 years old. Born in India, Mrs. Jabbal had been a longtime resident of the area. Mrs. Jabbal was deeply and lovingly dedicated to her family. Her loving care for them reached far and wide and will be forever cherished and missed. Friends and family will be received for visitation and services Thursday 1-3pm at Franklin Memorial Park.